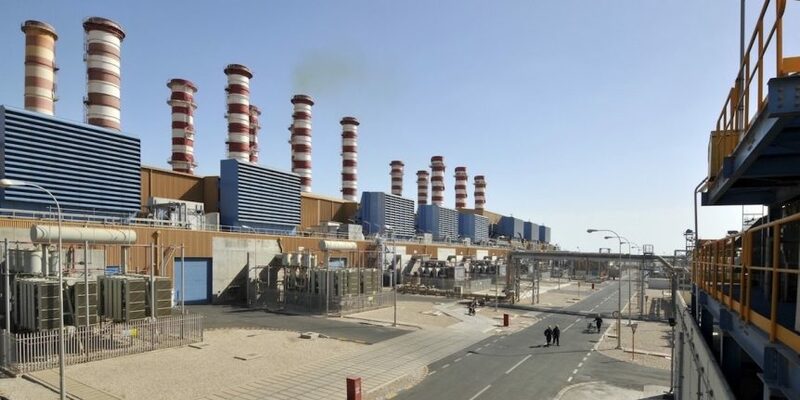 QEWC posts QR309 mn net profit in 2019 Q1 | Qatar Electricity & Water Co. The earning per share (EPS) amounted to QR2.81, the company said in a statement on Monday. The Q1 2019 showed sales of QR539 million. The Board of Directors of QEWC held its second meeting for the year 2019 on Sunday. The board expressed satisfaction with the company’s financial performance, and expressed its optimism that the company will have a promising future with new projects and excellent future strategies, QEWC said. The board discussed developments in the company’s various local projects which are under construction and under review. The projects under discussion stage are Umm Al Houl Power’s RO expansion project. The projects discussed which are under construction include Lusail Tower Project, which has started the initial works. The projects discussed which are under review stage include Siraj Energy, which was established by QEWC and QP with the intention of developing solar power projects in Qatar.